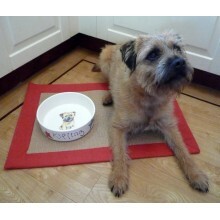 It's all very well baking lots of lovely dog treats but what about something to keep them in and better still, what about something to eat from. 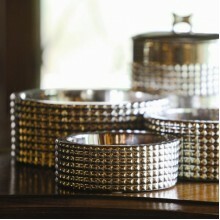 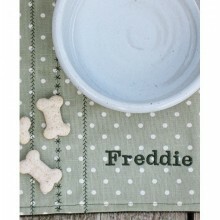 So when we saw these wonderful dogs bowls and treats jars we just knew we had to share them with you. 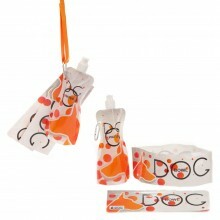 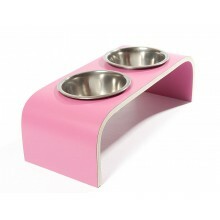 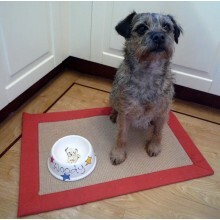 Of course we can't forget our H2fid0 dog travel bowls they are so useful.